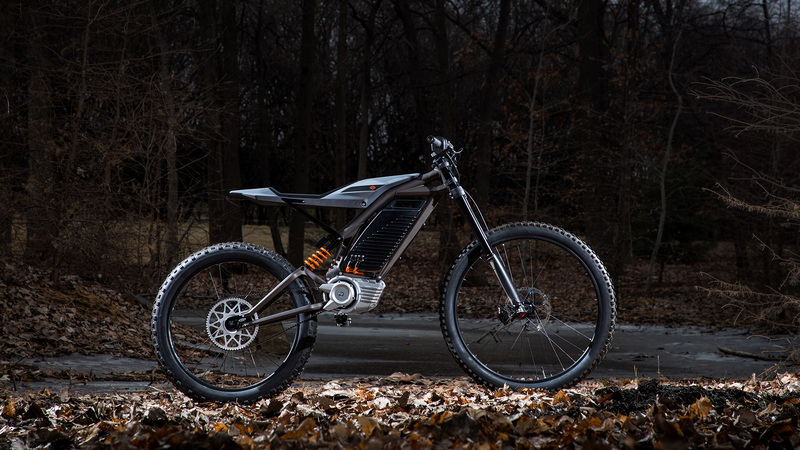 As a potential part of Harley-Davidson’s EV portfolio, this lightweight electric concept is designed for unlocking off-road experiences by being generally easy and fun to ride – no clutch, no shifting, lightweight, and simple enough that no motorcycle license is required to operate. 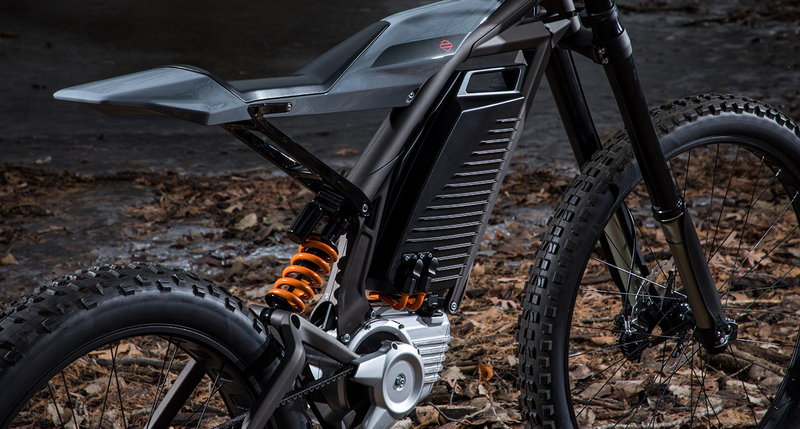 The concept is engineered for variable off-road experiences – from backyard to single track environments – and features a removable, single-hand-carry battery pack, and a style grounded in H-D design philosophies. This concept embodies Harley-Davidson’s expertise in expressive two-wheeled experiences and pushes boundaries in design and technology. This concept is a significant part of the More Roads to Harley-Davidson plan to accelerate building the next generation of riders through new products in additional motorcycle segments, broader access and a commitment to strengthen dealers globally.